“My children haven’t visited me for over three years. Most days I ask myself, why am I still living?” Aged 69, Mohammad Ali Ahmed is at a time in his life when he is most frail and vulnerable. But instead of relying on the care and loving support of his children, he is faced with the cruelty of being abandoned by them. Mohammad Ali raised four sons and two daughters. His was a hard life of scraping to support his family, and put his children through school on meagre wages. Mohammad Ali’s loneliness began when he lost his wife. Then his children started to leave one by one, marrying and then going abroad to seek their fortunes overseas. None of them gave a thought to how their father would cope by himself. 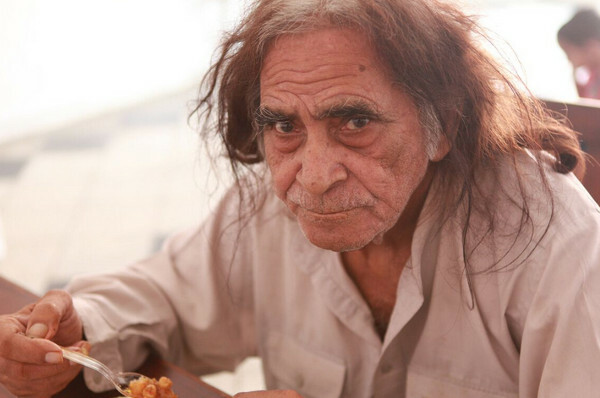 When Mohammad Ali first came to our care home in Lahore, he was extremely dishevelled and in poor health. Isolation and depression had taken their toll on his will to look after himself. Through the generosity of his sponsor, we were able to provide him with medical care, shelter and food. The process of getting him to reconnect with life and other people is ongoing. His aid worker encourages Mohammad Ali to communicate with others and take part in activities. Slowly but he is building relationships with other residents his age and gaining back his self-esteem. 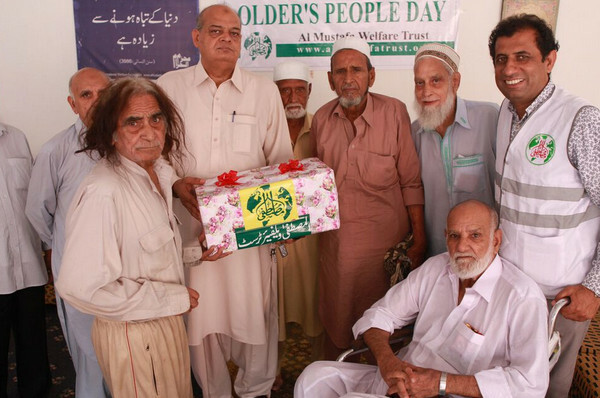 At Al Mustafa Welfare Trust (AMWT), our Honour the Elderly programme, enables donors to sponsor the care of a vulnerable elderly person. 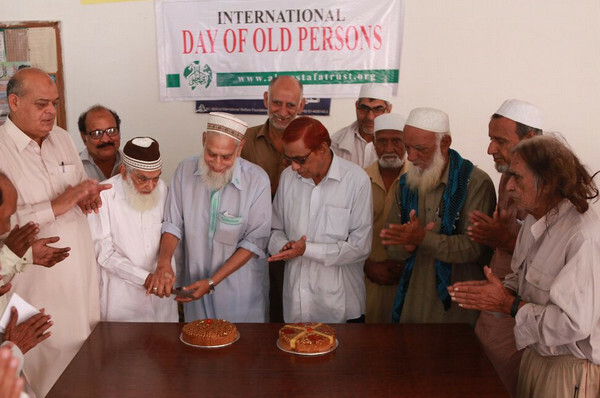 It allows us to tackle loneliness, neglect and social isolation in old age. Please help us honour our elderly. Please sponsor an older adult in need today.